Giles has worked exclusively in family law since qualifying as a solicitor in 1990. Before joining Gaby Hardwicke in February 2006, he was a partner in a well-known Canterbury firm. Giles has extensive experience in helping clients with issues arising from the breakdown of their relationships (or as they enter into those relationships), whether they are married, unmarried or in a civil partnership. Issues arising from divorce, dissolution of civil partnerships and separation (including assets and finances). Children (including child residence, child contact disputes, special guardianship orders, child support and child maintenance, paternity disputes and adoption). Pre-nuptial agreements (pre-nups), post-nuptial agreements (post-nups), cohabitation agreements (also called living together agreements). Giles combines an extensive knowledge of the law with realistic and practical advice, providing clients with sympathetic, steadfast guidance at what is often a very stressful time. 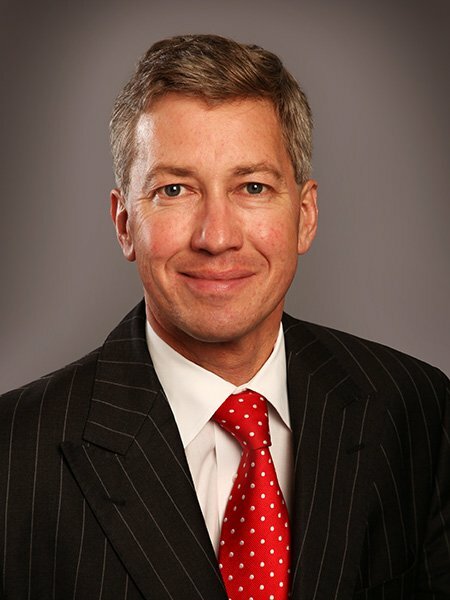 He is a member of the leading national family law organisation Resolution (formerly the Solicitors Family Law Association) and the Family Law Panel of the Law Society. For 17 years, Giles combined his regular practice with delivering lectures to fellow solicitors around the country on a variety of family law topics, for Central Law Training, enjoying a national profile. Outside work, Giles is passionate about public speaking and is a member of both Battle Speakers Club and the Eastbourne Speakers Club. He also enjoys walking, golf and squash.